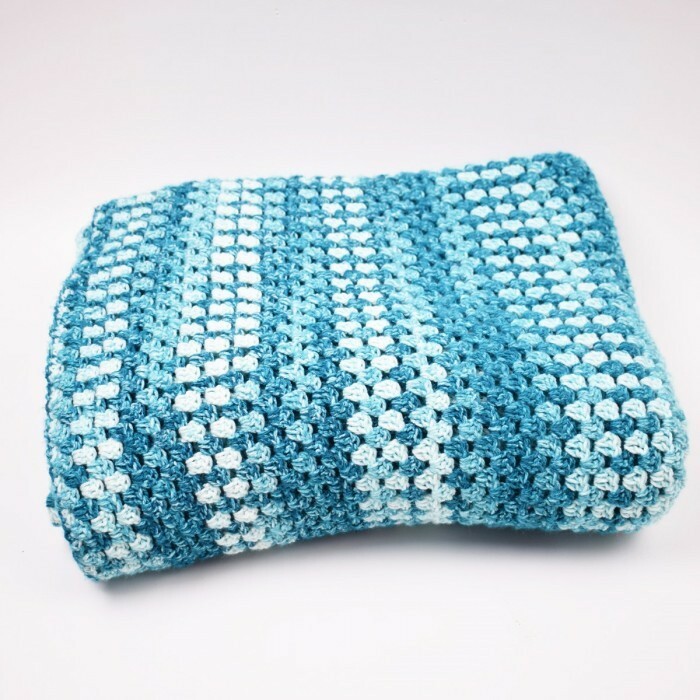 Incredible and warm blanket for the couch, crocheted in Hurricane which is an exciting cake-yarn in print, and it is really easy to work with, and it feels soft and comfortable. 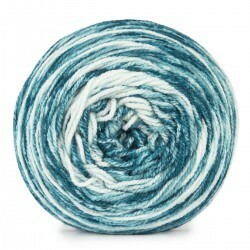 Hurricane is available in 12 fantastic print combinations which are perfect for this project. 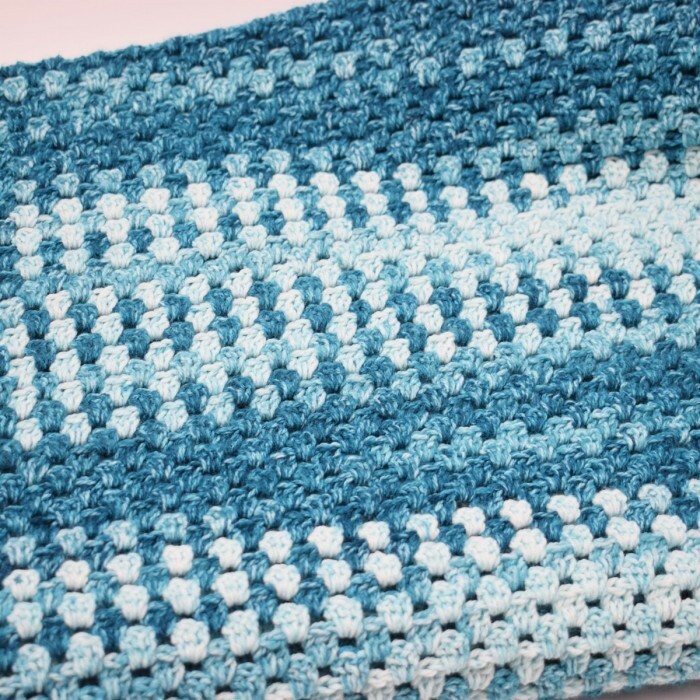 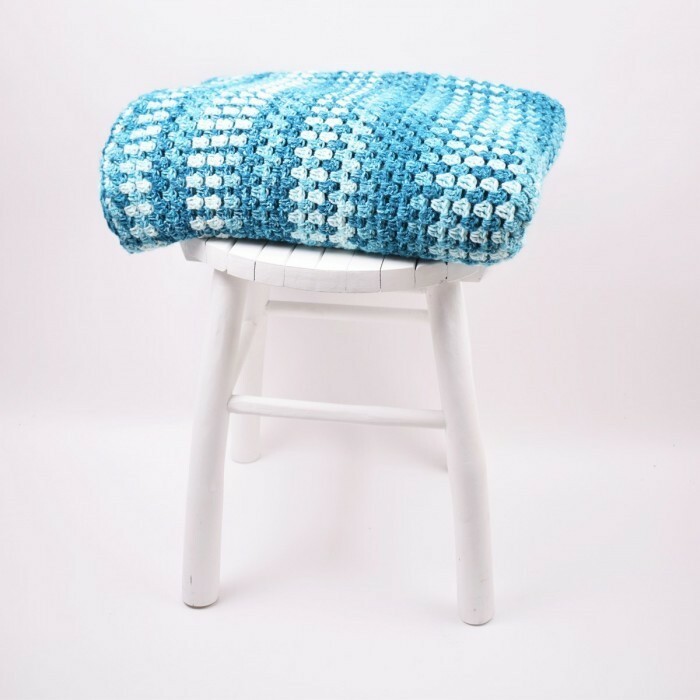 The blanket is crocheted in granny stripes which is a really easy pattern and technique. 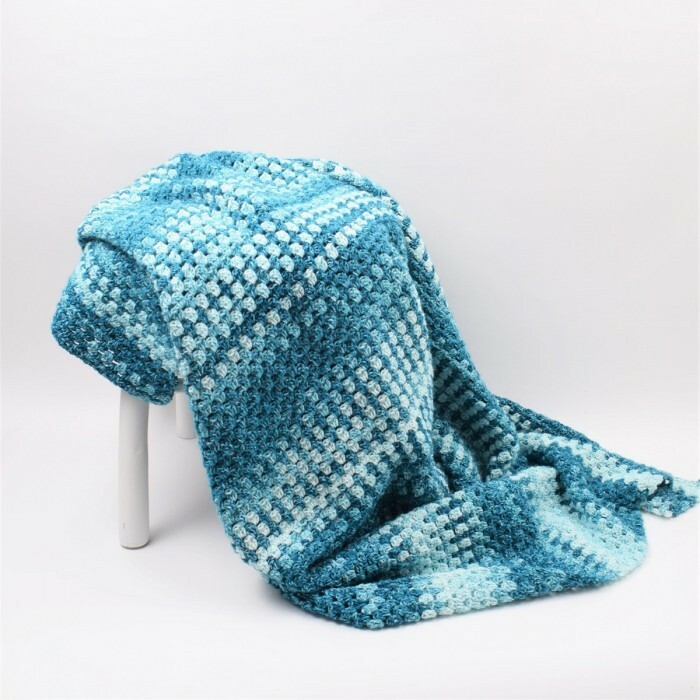 The fantastic color combinations add a beautiful color play and stripes to the pattern, and you do not have to weave in a lot of ends after each color transition.